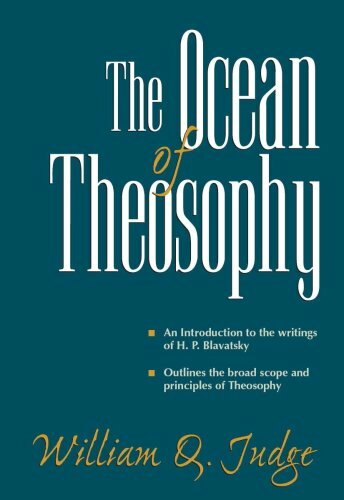 The present volume contains commentary in the form of question & answer on the fundamental teachings of Theosophy by Helena Petrovna Blavatsky, author of “The Secret Doctrine” and co-founder of the Theosophical Society. 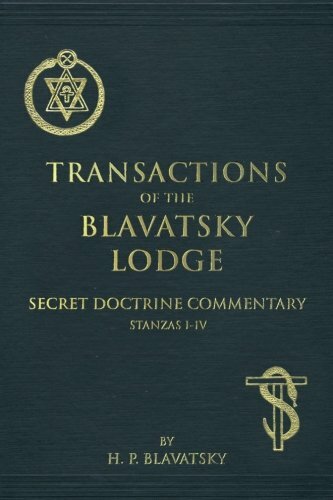 From the Foreword: The following transactions are compiled from shorthand notes taken at the meetings of the Blavatsky Lodge of the Theosophical Society, from January 10th to June 20th, 1889, being somewhat condensed from the original discussions. 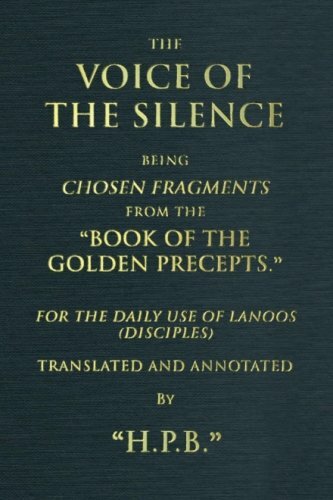 “The Secret Doctrine” being based upon the archaic stanzas of the “Book of Dzyan,” and these being too abstruse for most of the new students of Exoteric philosophy, the members of the “B.L. of the T. S.” agreed to devote the debates of the weekly meetings to each stanza and sundry other metaphysical subjects. The questions were put by members who, for the most part, supported their objections and exceptions on modern scientific grounds, and assumed logical deductions based thereon. As such objections are generally the common property of students of “The Secret Doctrine,” it has been judged unnecessary to incorporate them in full, so that their substance alone has been retained. 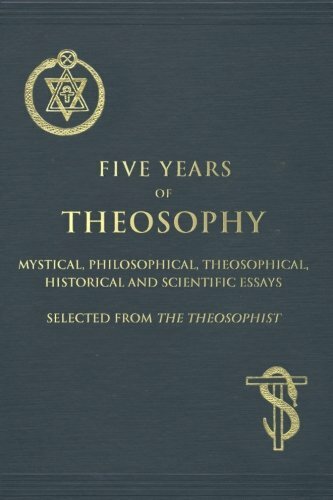 The answers in all cases are based on the shorthand Reports, and are those of Esoteric Philosophy as given by H. P. B. herself.